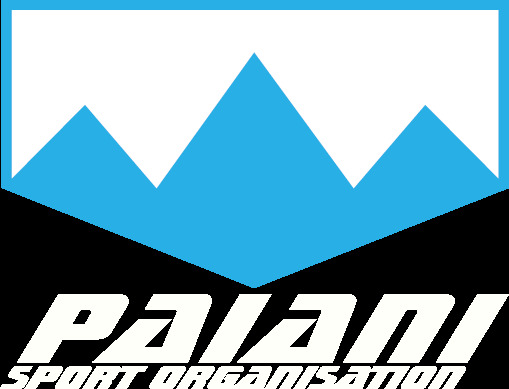 Join the Team Megève by PAIANI-So during the Haute Route Alps 2019. Get professional advice to achieve your goal. Ask us for more informations. Fully booked, see you on 2020 ! The Haute Route Alps is known as one of the most beautifull and difficult multi stage sportive in the world. - What you should eat before, during and after the race? - How you should be dressed? - How to best manage your effort during the race ? And lots of other tips. Our staff will provide you with all that you requires while you are riding with us! Just pedal and enjoy the Haute Route Alps like a pro rider! Airport transfer from Geneva airport to Megève (1h). After noon : recovery ride in Megève, material checking and race briefing. Dinner and night in Megève in a 3 or 4 stars hotel. On the first stage the international peloton will set off for a 111km loop with 2,900m of climbing over famous cols such as the Col d’Aravis and Colombière, but also the lesser known Col de Romme and the famed Côte de Domancy where Bernard Hinault became world champion in 1980. The final ascent of the day to Côte 2000 will see riders finish above Megève at 1,495m before heading back down to town. 2nd dinner and night in Megève in a 3 or 4 stars hotel.. Following two nights spent in Megève riders will set off in the direction of the infamous Col du Télégraphe for the queen stage of the 2018 Haute Route Alps on day 2. Prior to the summit finish on the Col du Télégraphe riders will have to conquer two renowned Alpine climbs in the form of the Col des Saisies and Col de la Madeleine. Culminating at 2000m, the Col de la Madeleine is over 20km long and features long sections above 8% grade. The finish atop Télégraphe at 1566m will signal the end of a beautiful but tough second stage, the final 11.9km climb averages 7.1% but also features sections above the dreaded 10%. Dinner and night in Valloire in a high quality appartement (500m from the finish line). Setting off from Valloire for the start of the third stage, the peloton will come immediately face to face with the celebrated Col du Galibier; rising to 2,642m the ascent averages a misleading 7% over the full 18.1km. The climb features several long sections averaging in excess of 10%, including the final kilometre to the summit! After conquering the Galibier, the Col de Sarenne awaits before a descent down the 21 bends of Alpe d’Huez and summit finish in Les 2 Alpes. This final climb of the day rises 608m from the Chambon Dam at an average of 6.2% to reach the finish line in Les 2 Alpes. Dinner and night in Deux Alpes in a 3 stars hotel located at 1km from the finish line. After sleeping at altitude in the resort of Les 2 Alpes, riders will descend back into the valley to take on the long and rolling ascent up to the Col du Lautaret and famed ascent of the Izoard before the summit finish in Saint-Véran. Following a relatively easy ascent up Lautaret the Col de l’Izoard presents a good test on stage 4; at an average of just 5.7%, the 20km climb features a 7km section where the gradient does not drop below 8%. Culminating in Saint-Véran, the summit finish on this stage will take riders to the highest commune in Europe at 2,030m above sea level. Transfer to Risoul (30’ by car). Dinner and night in Risoul in a high quality appartement closed to the start and finish line. Time Trial day awaits on stage 5 of the 2018 Haute Route Alps. Having featured as a summit finish on the 2015 Haute Route Alps, the climb from Guillestre to Risoul will be familiar for some. Rising 900m over 14km to the summit in the town of Risoul, riders will set off one by one down the ramp to go head to head against the clock. This will be the opportunity to either test yourself to the limit, or take an easy day to recover for the rest of the week. 2nd dinner and night in Risoul in a high quality appartement closed to the start and finish line. The sixth stage of the 2018 Haute Route Alps will feature another two major cols and a summit finish in the mountain resort of Auron. Two giants of the Alps feature on this stage, namely the Col de Vars and Col de la Bonette. With a summit at 2,109m, the col de Vars is a mighty 20km in length and rises over 1,000m out of the valley. The ascent to the Col de la Bonette that ensues is only slightly shorter, but is markedly steeper as it rises to 2,715m. The final ascent to Auron will test the resolve of riders after what promises to be a long day in the saddle. Dinner and night in Auron in a high quality chalet located at 1km200 from the finish line. 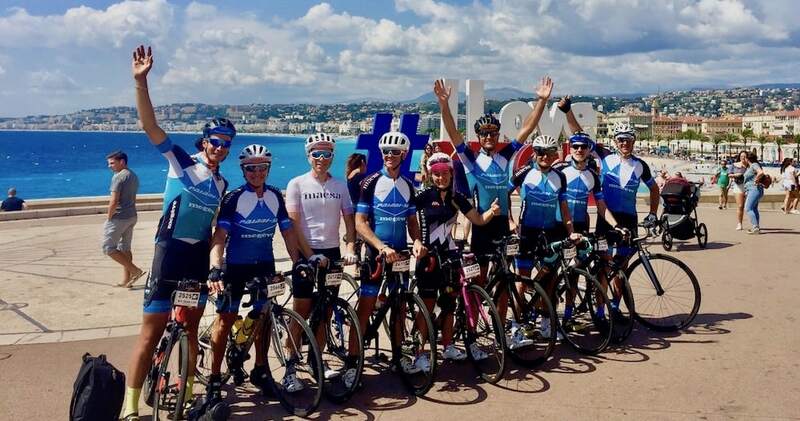 The final stage of the 2018 Haute Route Alps features 3 cols before reaching the finish line on the Mediterranean in Nice. The main difficulty of the day will be the Col de la Couillole; at 16km in length and with 1,168m of climbing the ascent is very regular around the 7-8% gradient throughout. Following the summit of Couillole, only the small ascents up the Col de St Raphael an Col de Vence remain between the peloton and the finish line of this 9th edition. Finishers will have completed an eye-watering 787km of riding with 20,650m of climbing by the time they reach the finish line on the seventh stage. Just after the Haute Route party or on Sunday, we will organize your transfer to Nice airport. A certified coach and former pro cyclist will lead the team and give you a maximum of advice. Transfers are limited to maximise your recovery and free time after the race. 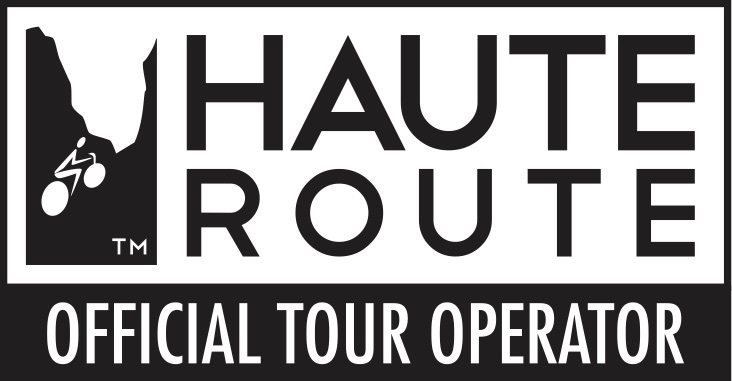 Accomodations selected for their quality and their localisation with Haute routes start and finish lines. 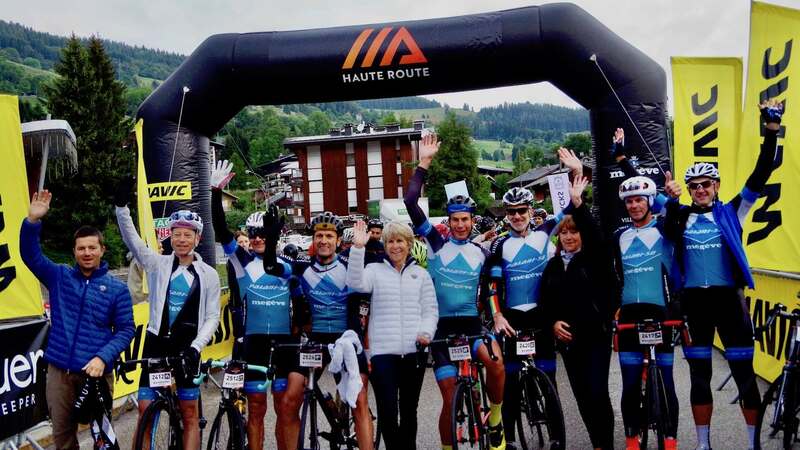 Your entry to the Haute Route Alps and his package. A massage after each stages. Accomodations detailed in the program. 7 breakfast and dinner adapted for a cycling life. A staff to organize all the logistic including fooding zones and luggage transfers. A team Megève bib and jersey. A training plan for the Haute Route. Choose between single and twin rooms. Early arrival or late departure.